The "Little Bisbee's" ain't so little! 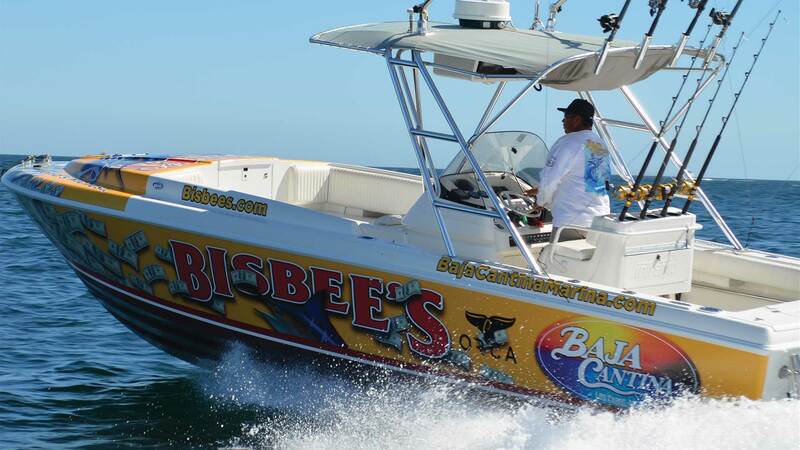 Bisbee tournaments are designed to have entry categories that cater to anglers of all levels. Family, friends, and experienced sportsmen all have a chance to win millions.